These five beginner's guides introduce the basics about what you need to fish, how to do it, fish identification, hook removal and stewardship. 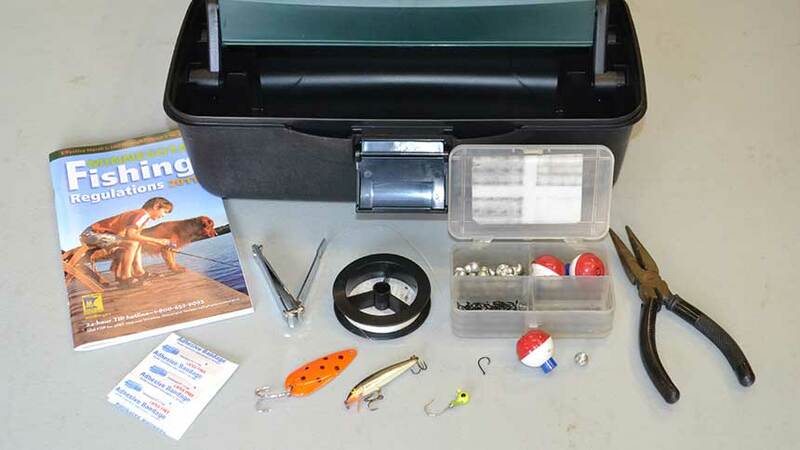 Browse through this list of fishing terms to learn the basics about what gets tied on a fishing line, how it's used and why. What do I need to fish? BOW: Becoming an Outdoors Woman, a wide range of outdoor programs for women and families.